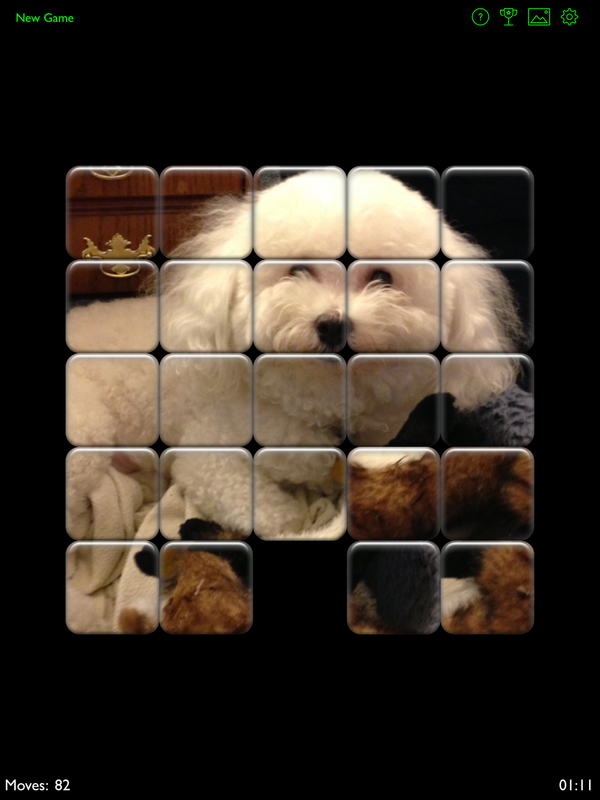 PuzzleTiles - a modern rendition of the classic 15 tile puzzle game. "Super. Simple format. So addictive." "This is the 15 game I was waiting for." 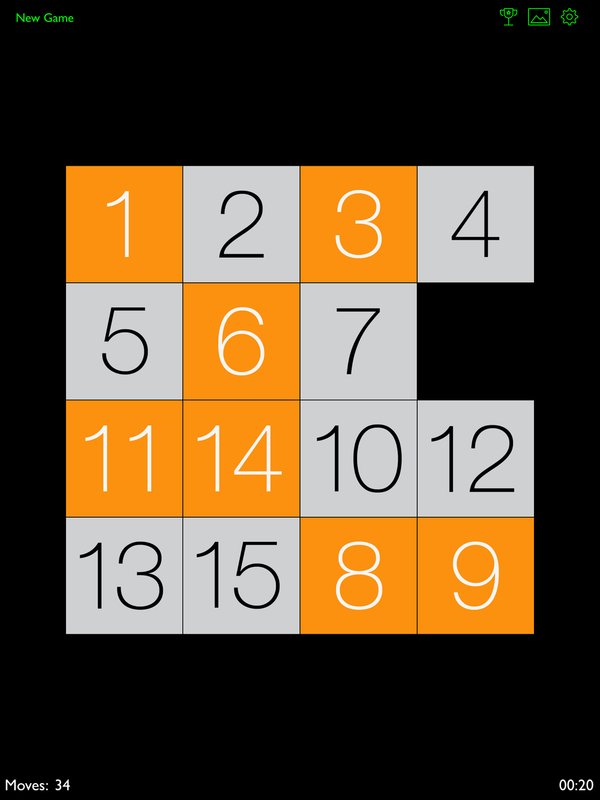 "This is definitely the best slide puzzle in the app store." "This would be worth buying... For free it's a steal!!" • Slide to move tiles, or enable tap mode for extra speed - beat your friends high scores! • Automatic pause/save when taking a phone call or quitting the app - never lose your progress! PuzzleTiles is actively updated by a developer who listens to customer feedback, and is passionate about making quality apps. Buy it today!